It takes too long to water your yard by hand. You water the lawn regularly, but still find brown patches or fungus. Your trees and plants look unhealthy, or are overrun by weeds. If any of these statements ring true for you, consider a professionally installed landscape irrigation system. 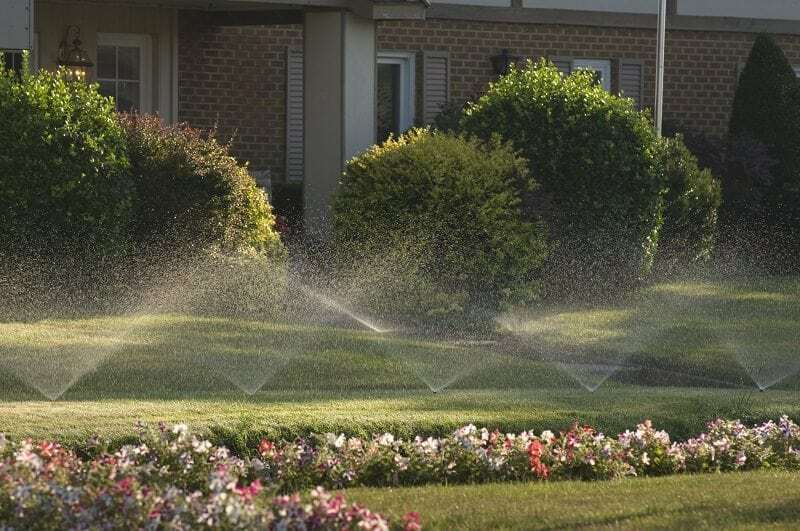 What are the benefits of proper landscape irrigation? Not all grasses, plants, and trees are created equal. No matter the size of your yard, different areas can have completely different watering needs. Your lawn may require specialty sprinkler heads to compensate for issues like steep slopes, low water pressure, and compacted soil. Adding a drip system in planters will ensure that water is reaching the roots of your plants and shrubs. 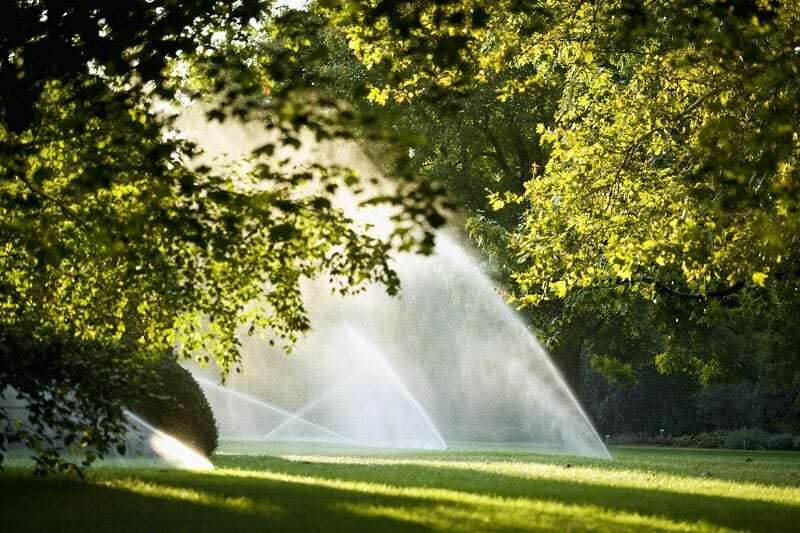 A customized irrigation system will water your property effectively and efficiently. How often and how much do I need to water? That depends. Generally, if your landscape is native to your climate, it will need less irrigation. Likewise, if the area is properly graded, and your soil is not compacted, there should be sufficient drainage and absorption, which translates to less water waste. Your irrigation layout and cycle timing must take into account varying sun coverage and slope. A sloping area or a patch that receives full sun would need more water due to evaporation and runoff. A flat shady area would need less water by comparison. Sprinklers should be spaced properly to ensure that there are no gaps in coverage. Avoid over-watering and under-watering. If rainy weather is in the forecast, engage your controller’s rain delay feature. Grass and plants need sufficient water to thrive, but too much can bog them down, promote fungal growth, and encourage weeds. Test your system regularly to ensure that it is running the intended cycles. Check for adequate and overlapping coverage, and adjust the nozzles as needed. Watch for low-popping heads and misting, which are indicators of uneven water pressure. Before the weather cools, properly insulate your pipes and valves to prevent freezing. Call in a professional to winterize your system, then reactivate it in the springtime. The key to a consistently healthy landscape relies on solving the puzzle of proper irrigation. 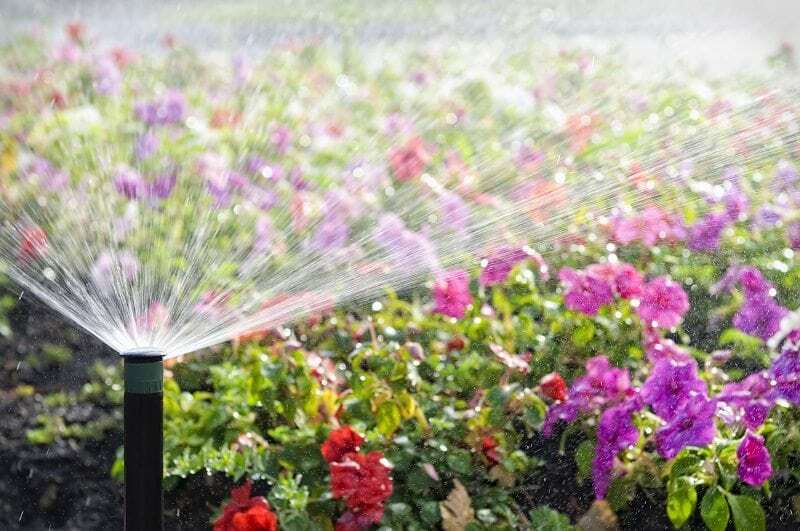 A well-designed landscape irrigation system takes the guesswork out of watering, and can keep your yard looking great all year long.